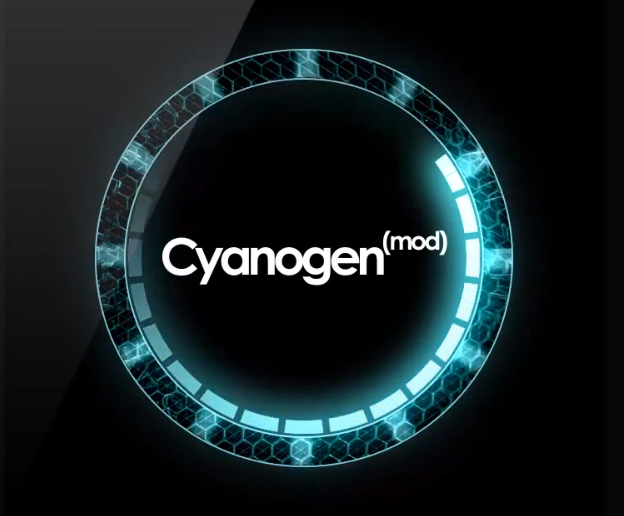 This tutorial will explain how to upgrade your CyanogenMod CM10 to CM10.1 (Android 4.2.2 Jelly Beans). 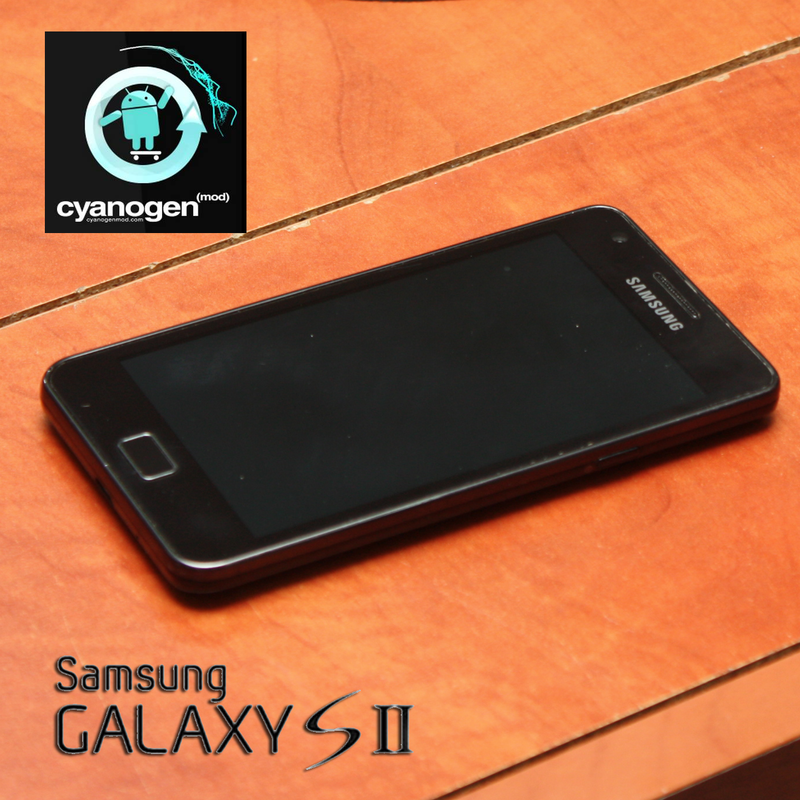 This entry was posted in Android™ and tagged CM10, CM10.1, Galaxy S2, Galaxy S3 on February 24, 2013 by Adam Mallul. 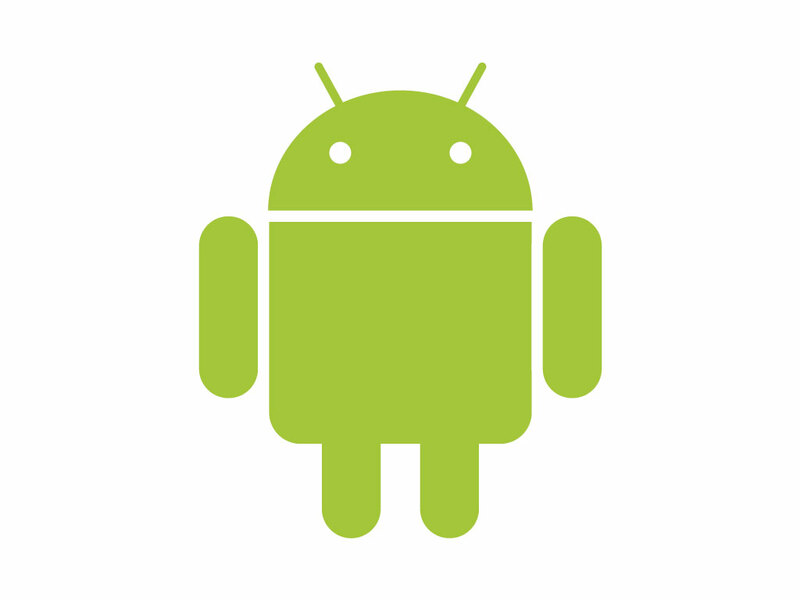 This tutorial will explain how to install CM10.1 for Galaxy S2 i9100 (Android Jelly Beans 4.2.2). This entry was posted in Android™ and tagged CM10.1, CyanogenMod, Galaxy S2, Jelly Beans on December 18, 2012 by Adam Mallul.